Section 1: Learning about the Sensory Code. 2. How the Sensory Systems Work. 3. Cracking Your Sensory Code. 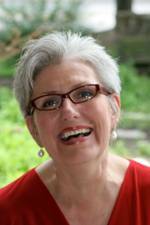 Section 2: Cracking the Sensory Code in Daily Life and Relationships. 4. Sensational Daily Life: Living Each Day with Your Very Own Style. 6. ‘Sense’ Able Parenting: Negotiating Life with Your Children. 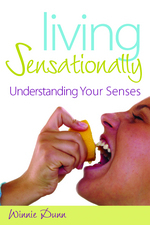 Section 3: Cracking the Sensory Code in Specific Areas of Living. 7. Hungry? Let Your Senses Lead the Way! 9. Your Home is Your Castle: Creating Living Spaces that Meet Your Sensory Needs. 10. Work is Life Too: Knowing Sensory Patterns at Work Helps You Succeed. 11. Sensational Leisure & Recreation: Let’s Get Personal.